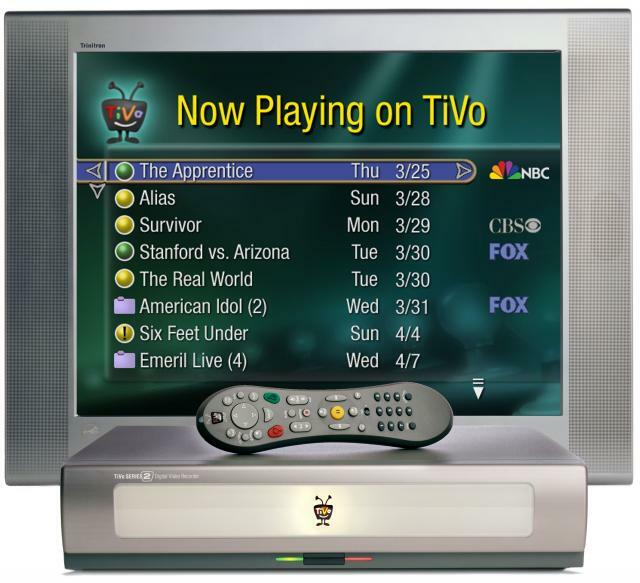 My journey with Survivor began with Season Two and it took me several years to come back around to Season One when I was able to catch up through the magic of Tivo. Unfortunately, this season is hard to rank against the rest of the show, for several reasons. The production was rough and most of what you would recognize as modern Survivor was not yet in place. 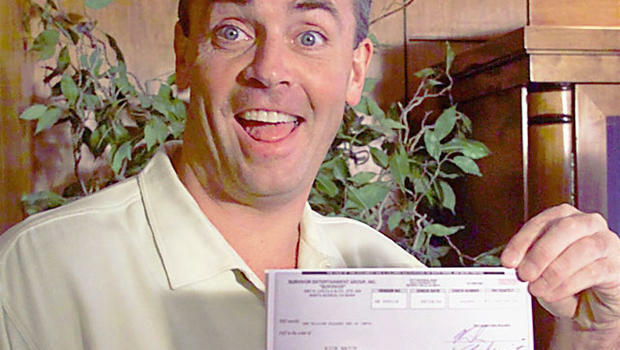 Not to mention the fact that, even though this season had some interesting contestants, Richard Hatch made everything so uncomfortable all the time that it was hard to get through. Many fell in love with Colleen Haskell, but since I started with Season 2, my heart already belonged to another (we’ll get to that in another post). Since the show wasn’t really that great yet, much of what I recall from this season is the final tribal, where Susan delivered a speech that still ranks up there as one of the most dramatic in Survivor history. Something I could have learned from this season, had I been watching it live, was to be ready for disappointment when it comes to the winner. This season was undeniably the beginning of a cultural phenomenon which set the groundwork for one of the longest running reality TV shows ever and created a template for so many other shows to come. This makes Season One a must-watch for any completest, but one that can be skipped if you just want to experience the best of what Survivor has to offer.